Too often, people consider themselves passive consumers of the Internet. The apps and websites we visit are made by people with technical expertise using languages we don’t understand. It’s hard to know how to plug in, even if you have a great idea to contribute. One solution for this problem is the hackathon. For the uninitiated, a hackathon is a place of hyper-productivity. A group of people converge for a set period of time, generally a weekend to build solutions to specific problems. Often, the hackathon has an overall goal, like the Sacramento Apps for Ag hackathon. “The Apps for Ag Hackathon was created to bring farmers, technologists, students and others from the agriculture and technology industries together in a vibrant, focused environment to create the seeds of new solutions for farmers using technology,” says Gabriel Youtsey, Chief Innovation Officer, Agriculture and Natural Resources. 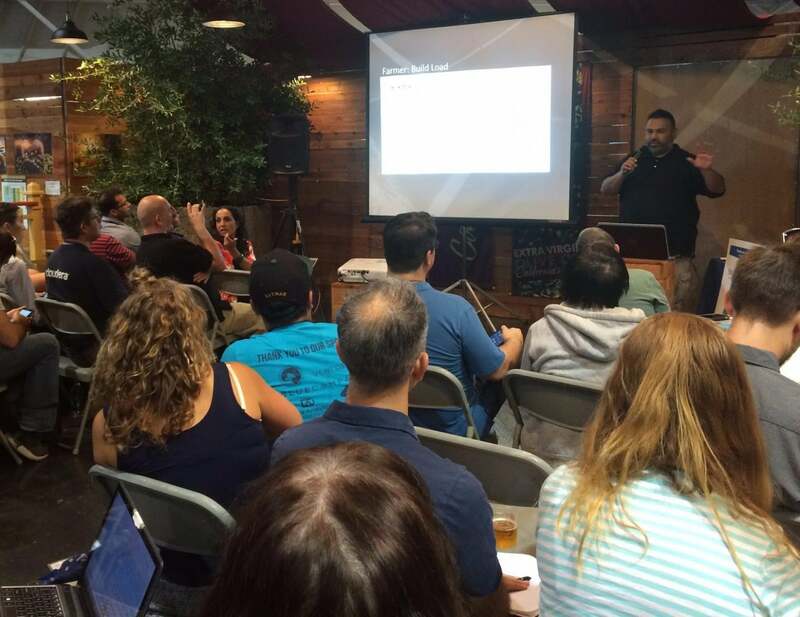 Now in its fourth year, the hackathon was bigger than ever and was held at The Urban Hive in Sacramento, with the pitch presentations taking place during the California State Fair. The event kicked off on Friday evening, with perspectives from a farmer on the challenges for agriculture in California, including labor, water supply, food safety, and pests, and how technology can help solve them. Hackathon participants also had opportunities to get up and talk about their own ideas for apps or other technology-related concepts to solve food and agriculture problems for farmers. From there, teams freely formed based on people’s skills and inclinations. Although the hackathon is competitive, there is a great deal of collaboration happening, as people hash out ideas together. The hackathon itself provides tools and direction, and experts provide valuable advice and mentorship. At the end of the event, the teams presented working models of their apps and a slide deck to describe the business plan. Judges then decided who got to go home with the prizes, which often include support like office space, cash, and cloud dollars so that developers can keep building their software. In late July of this year, three people with very different career backgrounds entered the Apps for Ag Hackathon to dedicate their weekend to building a piece of software. They all walked away with a top prize and a renewed commitment to reimagining how technology can contribute to agriculture and food production. In the room was Sreejumon Kundilepurayil, a hackathon veteran who has worked for tech giants building mobile and software solutions, Scott Kirkland, a UC Davis software developer and gardener, and Heather Lee, a self-described generalist in business and agritourist enthusiast. “I was terrified,” Lee shared. “I’m tech capable- I’ve taken some coding classes- but I had no idea what my role would be. I decided to go and put myself in an uncomfortable position. When I got there, I realized that telling a story was my role.” While her team members were mapping out the API and back-end development, Lee was working on the copy, graphics, video, and brand guide. 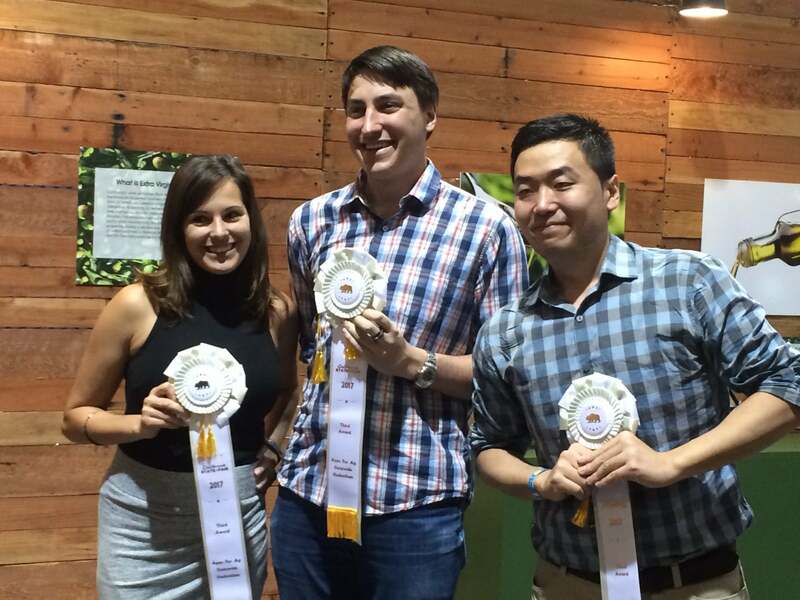 Her idea for a mobile app that connects farmers and tourists for unique day-trips to farms ended up winning third place. 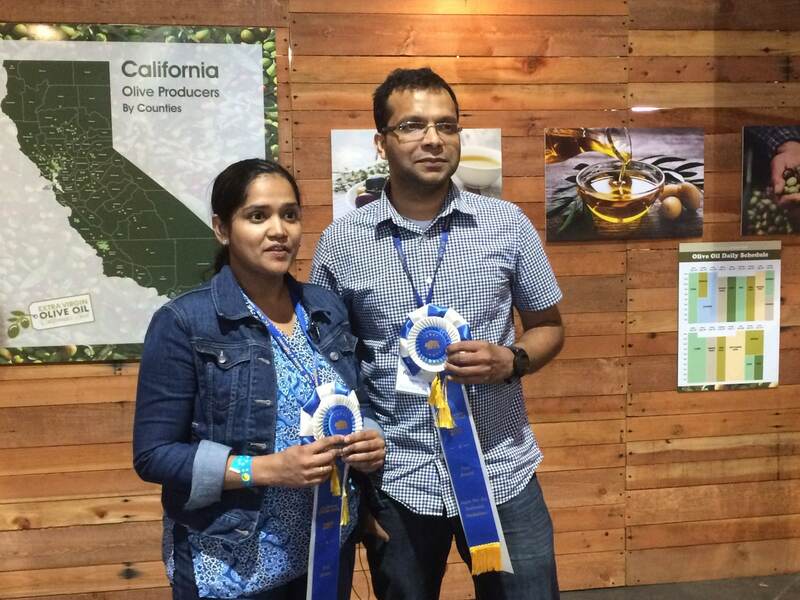 First place went to Kundilepurayul and Vidya Kannoly for an app called Dr Green, which will help gardeners and farmers diagnose plant diseases using artificial intelligence and machine learning. Initially built for the Californian market, it will eventually be available globally as the machine gets more and more adept at identifying plants and problems. Through their phone, growers will also have access to a messaging feature to ask questions and get advice. By design, a hackathon encourages collaboration and allows for people’s individual strengths to shine. Some people come to a hackathon with the goal of building software, while others are looking for career opportunities, mentorship, and feedback on business ideas. What they usually don’t go home with is a totally perfect piece of software. Because of time constraints, teams are judged on a working mock-up of their idea. That doesn’t mean the app won’t eventually be released to the market. For Lee, who now owns all rights to her business (as she discussed with her team at the beginning of the hackathon), she will have to rebuild the software so that it will work for her company at scale. Still, her experience at the hackathon was invaluable. “It’s proof that I have a place in tech and a viable business plan,” she said. When I talked to her, she was in the process of launching an LLC and was in Napa Valley pitching the idea to farmers. It also doesn’t mean that the teams have to dissolve after the hackathon. Kirkland, who was part of the winning team last year, is still involved in the roll-out of the app that sealed his team’s victory. His work for this year’s hackathon might have legs, too. The new app, called Greener, is an image-based app backed by machine learning that can diagnose plant diseases and problems. Because of connections he made at the hackathon, he’s now in conversation with public and private entities about how to move forward with the idea. The SF-Bay Area Chapter was a partner for the Apps for Ag Hackathon 2017 as part of ongoing efforts to promote its project, “Bridging California’s Rural/Urban Digital Divide with Mobile Broadband”.